Dr. Armstrong was born in Mountain View, California and moved at a young age to El Dorado, Arkansas where he spent his childhood. He graduated with a Bachelor of Animal Science from Louisiana Tech University. Dr. Armstrong attended Louisiana State University School of Veterinary Medicine. After graduation he moved to West Monroe, Louisiana where he joined a very busy four doctor mixed animal practice. Through relationships built during vet school, Dr. Armstrong became aware of the Live Oak Veterinary Clinic becoming available for sale. 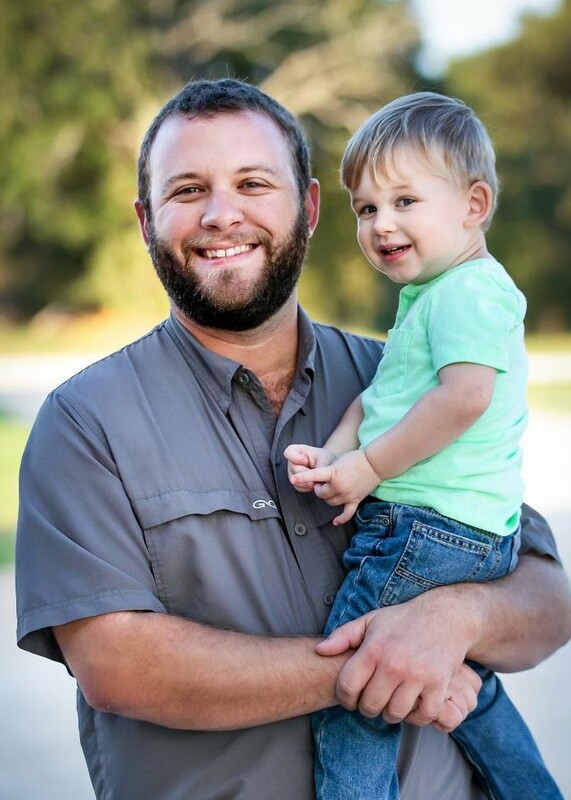 In October 2014, he purchased Live Oak Veterinary Clinic. Dr. Armstrong enjoys working at a true mixed animal practice. His clinical areas of interest include small animal internal medicine, soft tissue and orthopedic surgery, bovine herd health and reproductive medicine, and whitetail and exotic animal herd health. Dr. Armstrong is a Louisiana native and in April of 2016 he welcomed home his son, Pierce. Most of his hobbies are related to outdoors. He enjoys all forms of hunting, but bird hunting with a German Shorthair is his favorite. 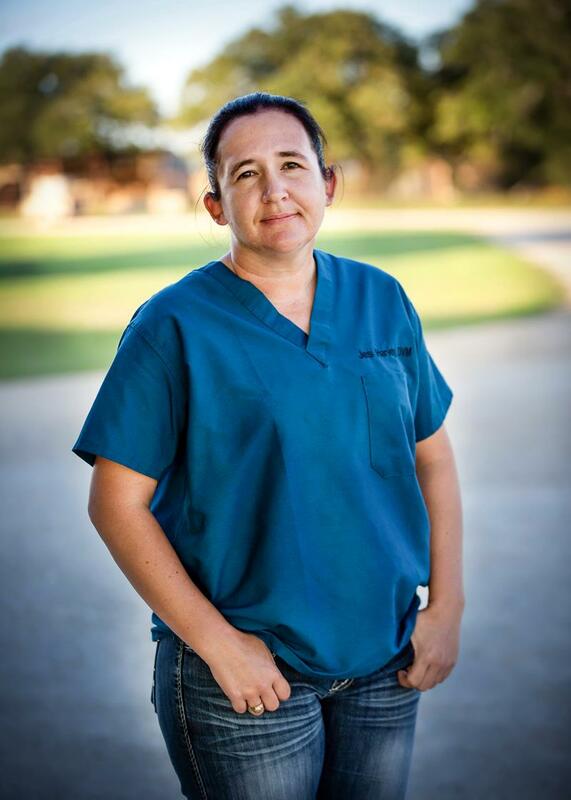 Dr. Jesi Harvey joined the Live Oak team in April 2016, coming from a small animal practice in Weatherford. Her special interest areas include equine lameness and reproduction, as well as advanced reproductive techniques in ruminants. She completed her Bachelor of Science degree at Texas A&M University, then stayed to earn a Master's degree in equine reproduction before moving to the Mineral Wells area to work for a large cutting horse operation as a broodmare manager. After several years working in the horse industry in Mineral Wells, Weatherford, and Stephenville, she returned to Texas A&M to earn her Doctor of Veterinary Medicine degree. After veterinary school, she completed a one-year internship at Reata Equine Hospital in Weatherford, then worked in small animal practice before finding her home at Live Oak. Dr. Jesi was raised on a small family ranch in Lance Creek, Wyoming and enjoys returning there to visit extended family whenever possible. When she is not working at the clinic she is usually working on renovating her home. Dr. Abby Knoll joined Live Oak Veterinary Clinic as an Associate Veterinarian on June 15, 2018. Dr. Knoll is originally from Mandan, North Dakota where she grew up helping with the management of her families cattle ranch. 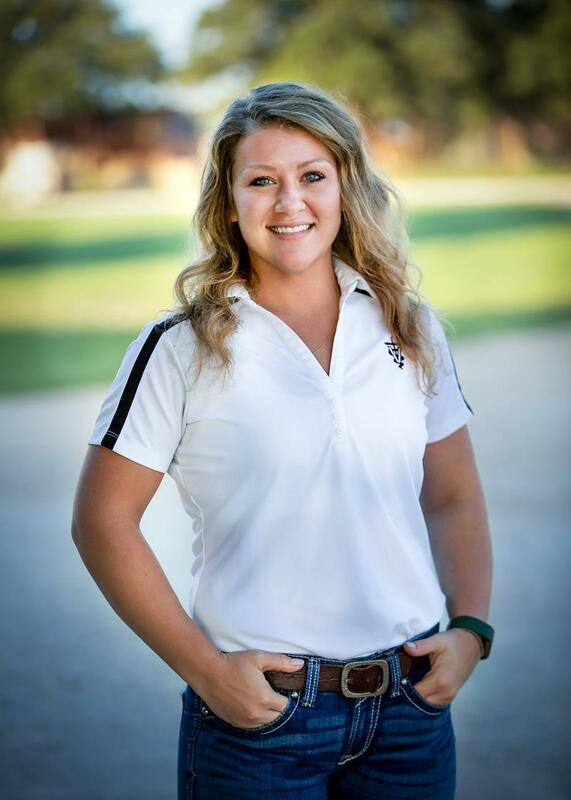 Abby also spent summer’s working at a bovine exclusive veterinary practice in North Dakota which encouraged her decision to pursue veterinary medicine. Dr. Knoll received her Bachelor’s in Animal Science from North Dakota State University, and her Doctorate in Veterinary Medicine from Iowa State University College of Veterinary Medicine. When Dr. Knoll isn’t working she enjoys outdoor activities, as well as spending time with her English Bulldog, Ruger.